With over 35 years of experience, our certified technicians are the best at what they do. 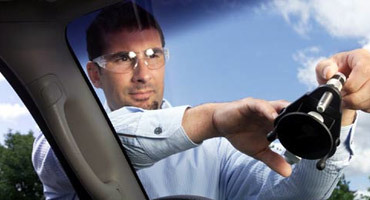 We'll repair or replace any glass on your vehicle/heavy machinery/semi truck and have you back on the road in no time. Let us provide you with the quality service you deserve. Call us today! 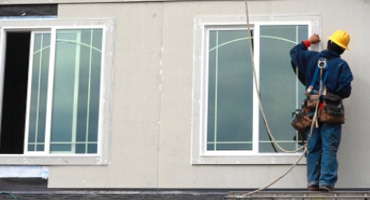 Whether it's a window, mirror, table glass, shower door glass sliding door glass, insulated or double paned, we've got you covered around the house too. Accidents happen and we're here to repair or install any glass that you need! Today glass is used vastly in many businesses for doors, walls, storefronts, table tops and other uses. 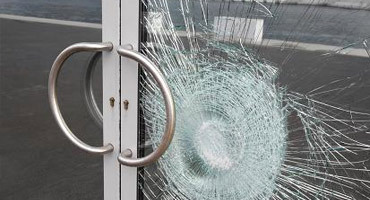 Damaged glass is not only dangerous, it makes your business vulnerable. Not only can we fix or replace it, we'll send our mobile emergency team over to board up the affected area immediately so you don't have to worry. We understand that most glass repairs needed are a result of unexpected accidents which is why we offer our customers our mobile emergency service 24/7 so that your property isn't left vulnerable. We also offer FREE mobile service on all auto glass repair and replacements. Call us to request our mobile service! 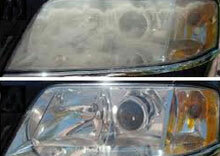 Are your vehicle headlights looking aged with a yellow surface over them? One Stop Glass can restore them for you making your car look even better and making sure your headlights can effectively do their job and light up the road effectively for your safety! Sometimes a new windshield isn't always needed and we're willing to tell you that to help you avoid spending extra money. If you have a chip or crack on your windshield, we'll take a look at it and if we're able to, we can repair it to prevent the chip from spreading any further and endangering your vehicle. If you have Full Coverage insurance, ask how it can be done at no cost to you! We've got your glass covered.